This quotation says everything to me about why I run, and my response to anyone who says that running is boring. Granted, it’s not for everyone, and sometimes it is frustrating, exhausting and painful, but once you can find that void, that feeling of all of your problems lifting from your shoulders, you can run forever, if only your legs would let you. The problem with this of course, at least for the blog, is that silence is not very interesting to write about, so I’ve condensed three weeks of training into the one post. I’ve made a breakthrough, and am discretely eating up the miles. I’m definitely not back to 2013 form yet, but for the first time since the Royal Parks Ultra, I feel capable of running a marathon. Also, although I have not found any mountains to run up yet, I’ve got as close as a soft city-dweller can, as I’ve joined the Altitude Centre (https://www.altitudecentre.com). Headquartered above my gym off Gresham Street in London, they are the premier altitude training specialists. I did my first session on a treadmill in the altitude chamber last week, and am already feeling the benefits. 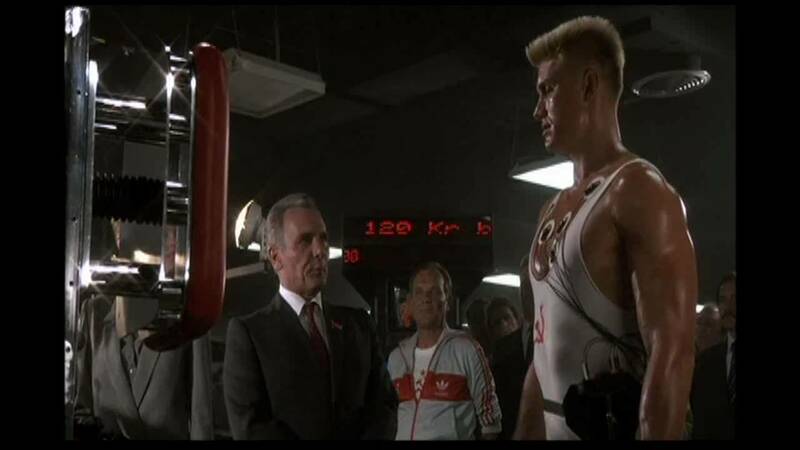 In a sealed room, on a treadmill and hooked up to a heart monitor and oximeter and spending increasing amounts of time in the gym (http://www.cityathletic.co.uk), I’m starting to feel like Ivan Drago from Rocky IV. If I’m Ivan Drago (minus the flat top, steroids and Brigitte Nielsen), James and Rev, my two running partners, are definitely taking the Rocky Balboa approach. To be fair though neither the New Forest nor the Cotswolds is quite Siberia, but I don’t care, Drago and Balboa ended the Cold War, after all. Just to be clear, the below are screenshots from the film, and not me in the gym, although the resemblance is startling. 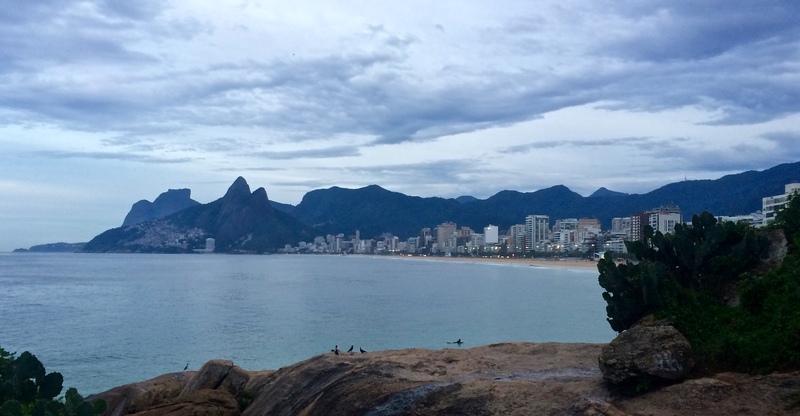 This week, I also spent a few days working in Brazil, so sweated out more than half my bodyweight running up & down the beach, and recovered with my recommended 1-3 protein to carb intake with beef and caipirinhas. I’m actually feeling a little guilty about the trip, as for the first time I passed up an opportunity to get some extra cash for my fundraising efforts. Although an extra £100 would have been great, it was not worth putting everyone off looking at the blog ever again by posting a picture of myself on the beach in green Speedos, just to win a bet. Posted on May 17, 2015 June 13, 2015 by updownrunner	This entry was posted in Training and tagged bipolar, breakdown, CALM, City Athletic, depression, Ipanema, marathon, Rio, Rocky IV, The Altitude Centre. Bookmark the permalink. I’m sure you look très beefy Russ! Good luck with the Freddie training, let us know how it goes!